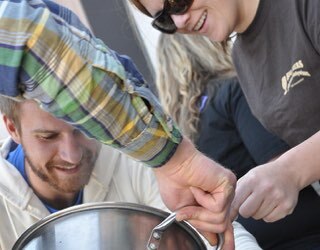 Support the homebrewing community and learn to brew the best beer in the world! The magazine for homebrewers by homebrewers since 1978. Members receive a subscription to the longest-running homebrew magazine. 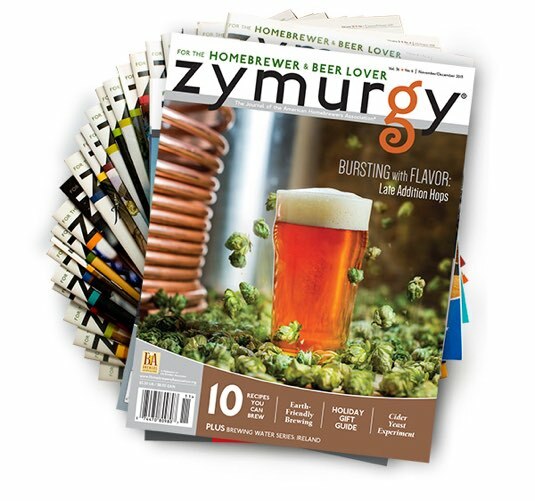 Read electronic issues of Zymurgy dating back to the year 2000. Download issues to your mobile device using the free Zymurgy app. 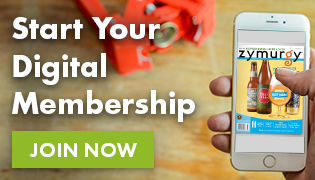 Explore 2,000+ member deals across the U.S. and growing worldwide. 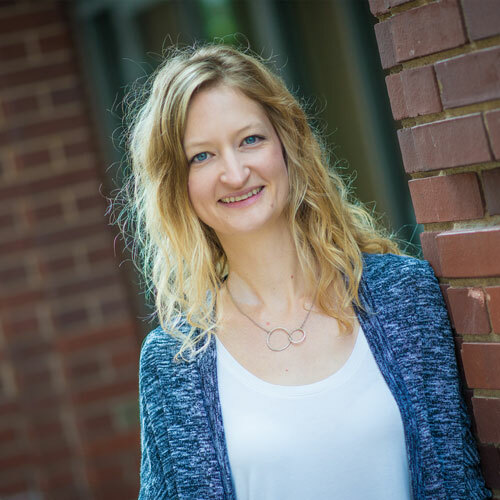 AHA Members get exclusive discounts which can help pay for your membership. Receive discounts and offers from Brewers Publications™. AHA registered homebrew clubs are eligible for affordable insurance coverage. Browse hundreds of tried-and-true homebrew recipes. 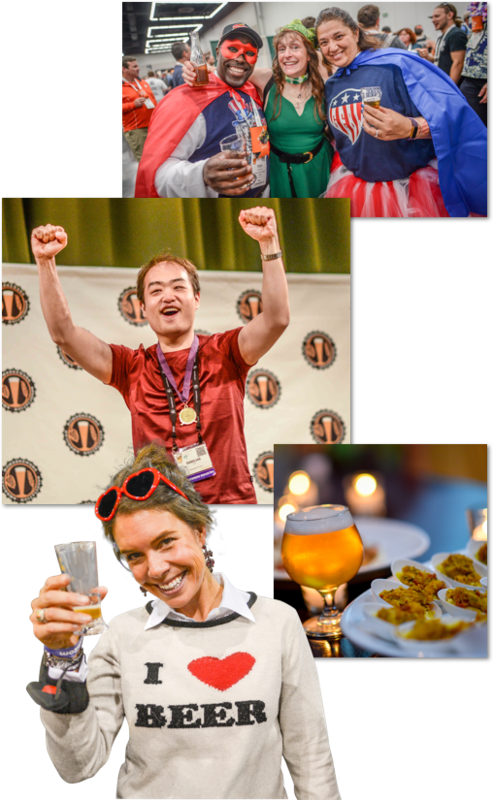 Access hundreds of gold, silver and bronze medal-winning homebrew recipes from the National Homebrew Competition. 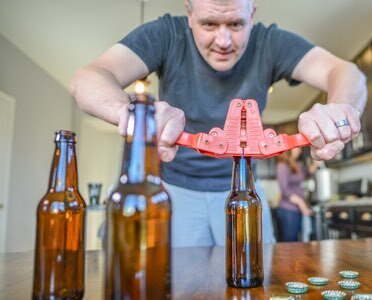 Replicate your favorite craft brewery beers at home with our robust library of clone recipes. 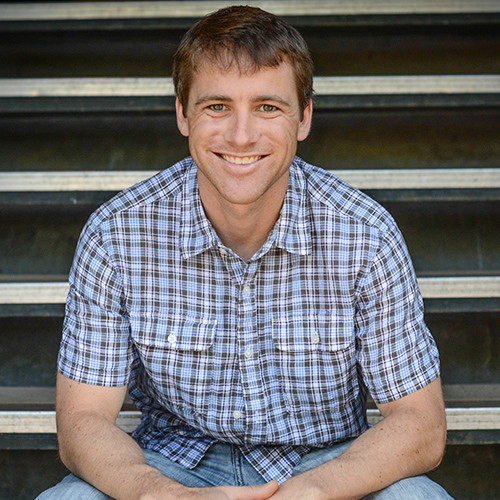 Educational resources from top professionals and experienced homebrewers. Watch and learn with 100+ recorded Homebrew Con™ sessions. 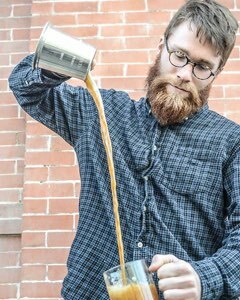 Watch instructional videos to hone your brewing skills. 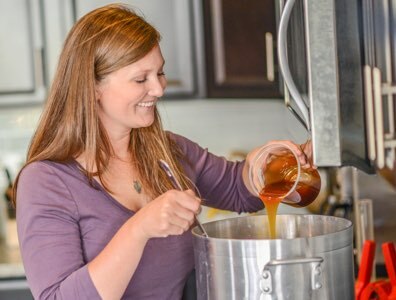 Get answers and advice from thousands in the homebrewing community. Gain access to member-only events, competitions and ticket presales. 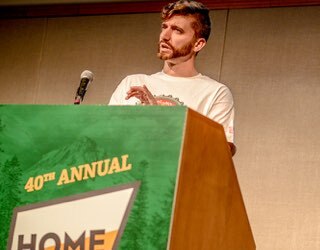 Held annually since 1978, thousands of AHA members attend this fun and educational gathering designed to increase knowledge and homebrewing camaraderie. 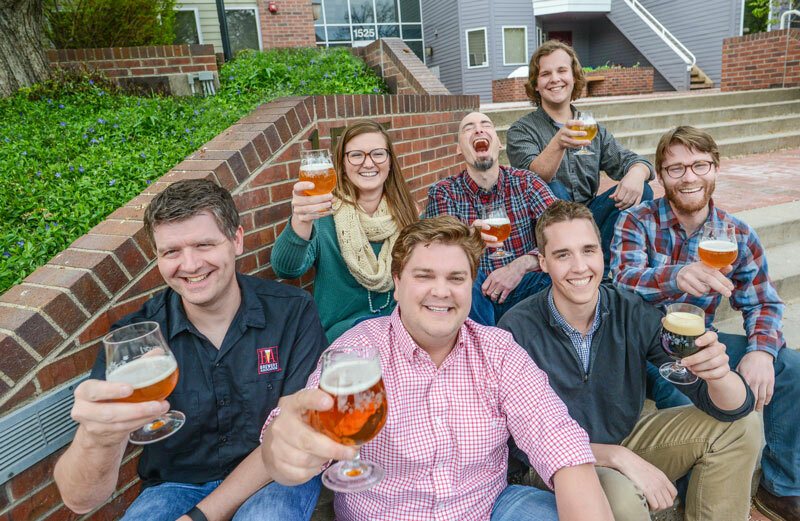 National Homebrew Competition: The world’s largest home-made beer, mead and cider competition. Great American Beer Festival® Pro-Am Competition: Team up with breweries for this unique competition held each year at the Great American Beer Festival. 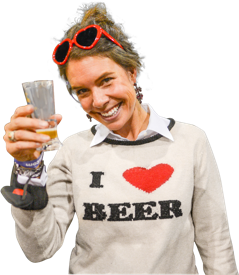 Great American Beer Festival Presale: Members receive discounts and first access to GABF tickets. 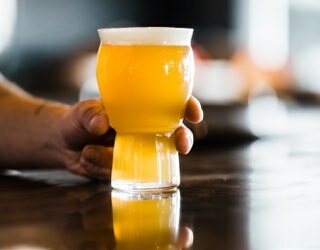 SAVOR™: An American Craft Beer & Food Experience: Members receive presale access to SAVOR, an annual craft beer and food pairing event held in the spring in Washington, D.C. The American Homebrewers Association is a 501(C)6 not-for-profit association overseen by a member-elected Governing Committee. The Member Services team is here to help! *Trial membership does not qualify for homebrew club insurance or access to exclusive member events.